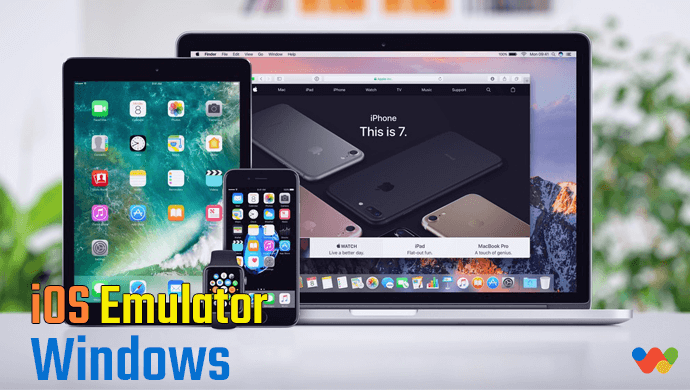 If you are impressed with the beauty of iOS and looking for best ios emulator for windows 10 or older version, then you should check the list. 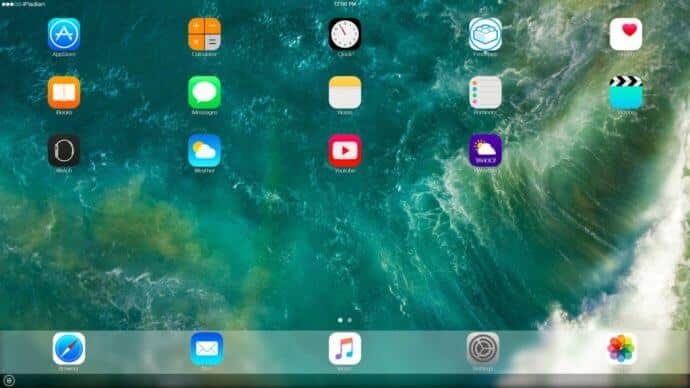 If you want to run your favourite iOS apps on your computer, then you need an iOS emulator for PC. iOS from Apple is one of the most secure operating systems that has offered the users the facility of working with a wide range of apps. It is one of the most excellent operating systems that make keen security checks on the usage of 3rd party applications to prevent the attack of malware on it. If you are planning to buy an iPhone, only because of running some iOS apps or games, then probably you should try an emulator for Windows PC. 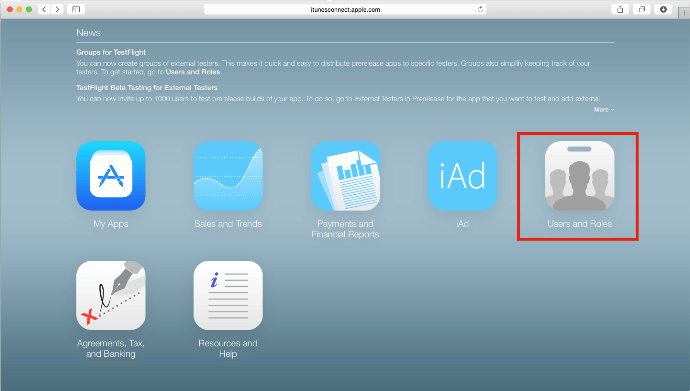 You can execute all of the iOS apps available in the Apple App Store and enjoy them like an iPhone or iPad. There is a wide array of apps as well that are not being included in the App Store. So if you like to have a 3rd party application, you need to take help of an iOS emulator for it. To run an application software, you need an operating system. There are many operating systems available to run on PCs and Smartphones. The architecture of different OSs are different, that’s why you can a software or application of one OS in another one. That’s why you need an Emulator to solve this problem. The emulator is software that enables the users to use third-party applications on their operating systems without installing that supporting OS. An iOS emulator basically creates a suitable environment and install the iOS OS on your Windows PC to run iPhone and iPad apps on it. Every emulator follows the virtualization technology to create a virtual machine. There is no need to purchase an Apple smartphone, you can purchase or get the emulator free from different sources. An iPhone X Emulator for PC is similar to other software installed on your computer. After installing the best iOS emulator on Windows PC, you can enjoy iPhone like features in that program. 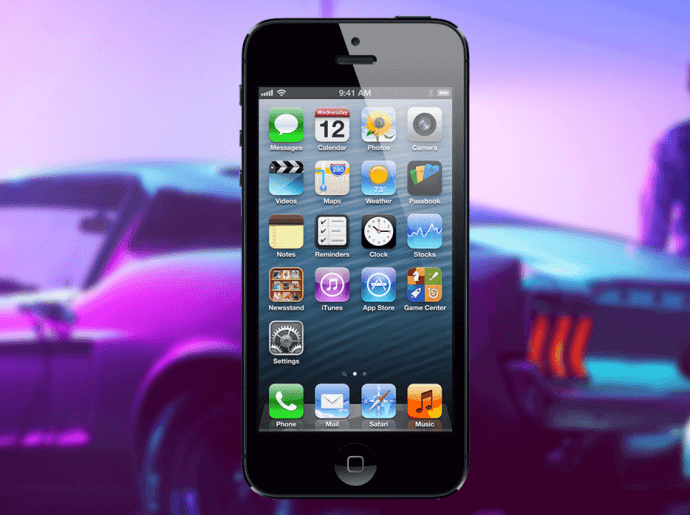 Below is the list of 10 best iOS emulators, go through it and select the best one for you. Smartface is one of the top best iOS emulators for PC that has come up with various powerful features enabling it much more comfortable and securer in the same way to get access to different third-party applications. If you are looking for a cross-platform development app that offers you a clean and clear interface to work on, Smartface is the right option to go along with. This cross-platform emulator works efficiently as Android and iOS debugger for Windows as well. Smartface is an exclusive app by developers that is being designed to provide a new perspective on the vast array of developing applications. The app has earned the heart of millions of users worldwide with the presence of interactive and easy to use interface and multitasking facility as well. The app is being tested and trusted to offer different screen resolutions and hence is going to add more into your user experience. iPadian is another one of the most influential names in the list of iOS emulator for Windows that is being designed and developed to offer a smooth ride throughout. 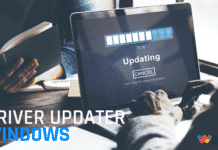 It is one of the most popular emulators for your Windows that includes a very clean and clear interface enhancing your user experience a lot more. 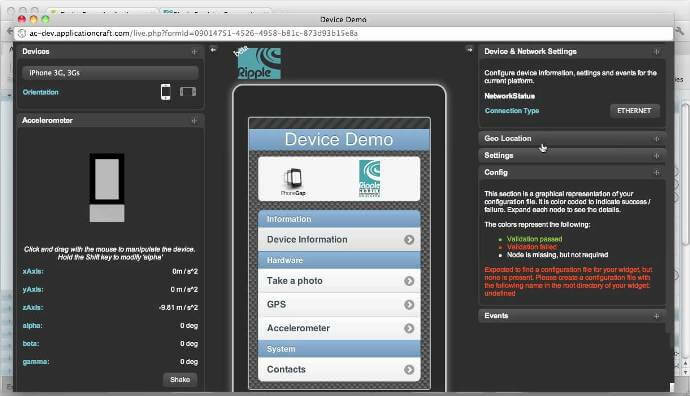 As the name indicates, the emulator offers you iPad like interface to work on. It is not a complete emulator it simulates iOS interface on Windows. One of the most beautiful things about this beautiful emulator is the presence of its App Store. The emulator has its own App Store including a wide range of third-party apps as well. It is one of the most excellent iOS emulators for Windows 7 that offers you a great platform to play on various games and other apps on it without having any interference. Only select the free or paid version of this beautiful app to use on your Windows and start accessing to multiple apps effortlessly. 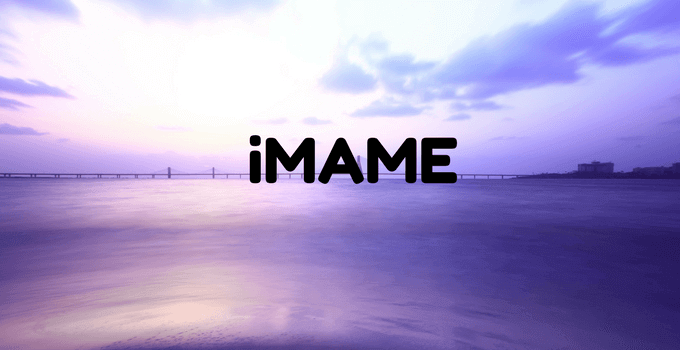 iMame is another one of the topmost iOS emulators for Windows 10 that is being designed and developed to offer third-party access to the users without facing any issue there. iMame is a great platform for the developers where they can test their apps and its developments effortlessly. It is an iOS emulator for Windows that you can effortlessly download from your App Store and enjoy a clutter-free and seamless usage. One of the best things about iMame is that it includes a wide range of most popular arcade games that you can run on your Windows PC effortlessly. If you are looking forward to enjoying the old classic games on your PC effortlessly, iMame is one of the most excellent options that you can trust upon. 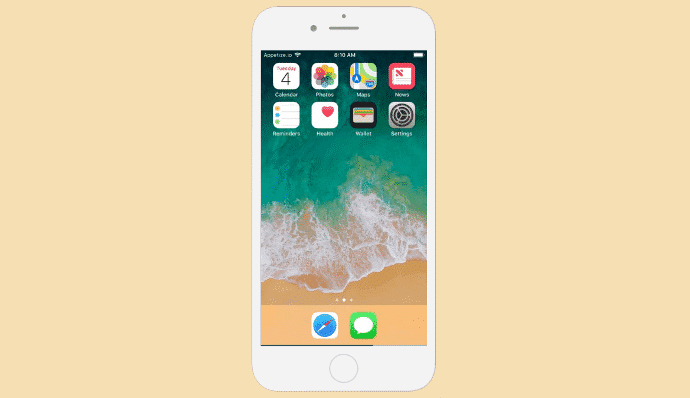 It is a low resource and low power consumption iOS emulator that offers you the freedom of working on one of the most straightforward and sleek user interfaces in the market. This fantastic emulator is going to be very beneficial for the game lovers. Adding another name in the list, Appelize is another greatest in the list of iOS emulator for PC download that offers the developers a great platform where they can test and develop the various apps effortlessly. Appetize is one of the best apps that you can run on your PC for free for a limited time, and after that, if you still wanted to continue with this emulator, you can easily choose upon the paid version of it as well. The app is being designed and developed to offer simple access to downloading and running it on iOS as well as Android devices. One of the most important things you need to keep in mind while working with Appetize.io app is that, it does not offer any IDE for the app development process. It is one of the lightweight emulators for the iOS present in the market and hence you don’t need to worry about the memory space. It is one of the best iOS emulators for PC free download that is going to offer freedom of working with one of the most beautiful iOS apps on your Windows. Xamarian Test Flight is an Apple-owned emulator that is being designed and developed to test the working of different iOS apps on Windows. One of the most beautiful things about this beautiful emulator is its simple, interactive and user-friendly interface that enables you to work seamlessly on it. Xamarian is a paid app that offers the users extended advanced support. Moreover, the app is being developed to run on iOS devices 8.0 and higher. The app is a gemstone for the professional app developers offering them a great platform for testing their developing apps. Ripple is another beautiful name in the list of iOS emulator for PC free that comes up with a Chrome extension. 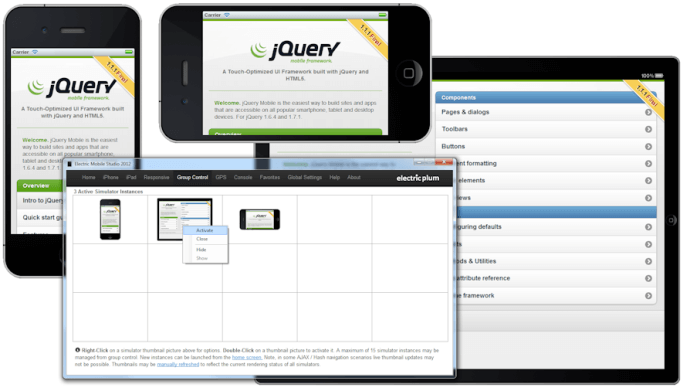 It is indeed a great multiplatform mobile environment emulator that offers you the freedom of using its little chrome extension to test older as well as newer apps on chrome. Ripple is a small size more great extension app that prevents you the hesitation of running on one of the best emulator platforms and that too without downloading them on to your device. One of the best things about Ripple is that it offers the users a wide range of support for testing various developing apps effortlessly. This emulator was primarily being developed and designed for the mobile HTML5 application development process and testing and that also on a straightforward, interactive and user-friendly interface. If you are looking for one of the best iPhone X emulators for your PC, Nintendo 3DS Emulator is one of the top choices that you can trust upon blindfolded. 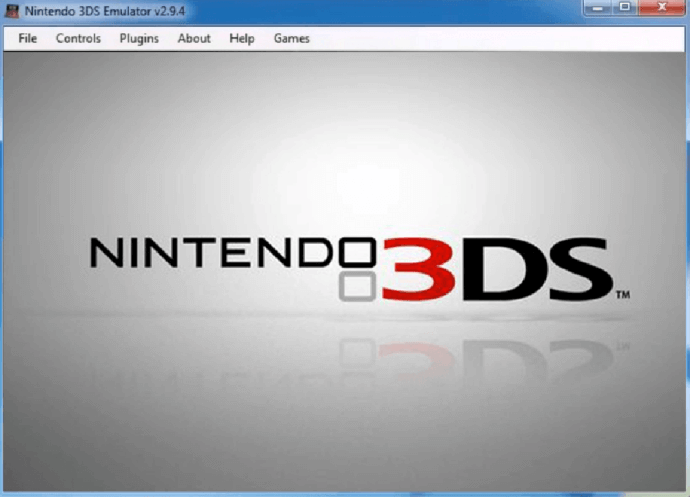 The emulator offers you the freedom of playing a wide range of Nintendo console iOS games on your Windows smoothly. One of the best things about this beautiful emulator is that it supports 3D games as well. It Is a fully featured gaming console emulator for your Windows that makes it much easier to work on a wide range of iOS games effortlessly, on a straightforward and interactive interface. It is another one of the most popular iOS emulators for Windows PC that is being designed and developed to help developers in testing various developing apps. This emulator has come up with various powerful features ensuring users to work on a very smooth and more realistic platform. It is indeed a higher option for Windows users to develop different cross-platform applications as well. The user interface provided by this beautiful option is speedy and interactive that everyone is surely going to love it. 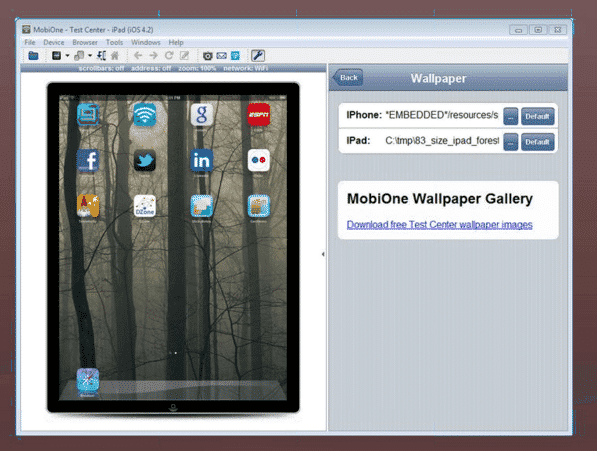 MobiOne Studio is a great source that offers you the ease of running on different iOS apps smoothly on your computer system. It is another one of the most potent iOS emulators for your Windows that is going to impress everyone with the involvement of various advanced features. It is one of the powerful applications that are being developed to help professional App developers during the app development and testing process. This emulator comes up in two versions, free and the premium one, you can easily choose upon the one as per your requirements. So if you are an app developer, choose upon this wonderful all in one emulator on your PC for testing various apps effortlessly. Last but not in the list of one of the best iOS emulator for Windows is Air iPhone. The app is being designed with the most popular Adobe air Framework that makes the users fall in love with it. This fantastic emulator works by creating a virtual screen on your Windows PC and hence offers you the experience of working on the iPhone screen as well. 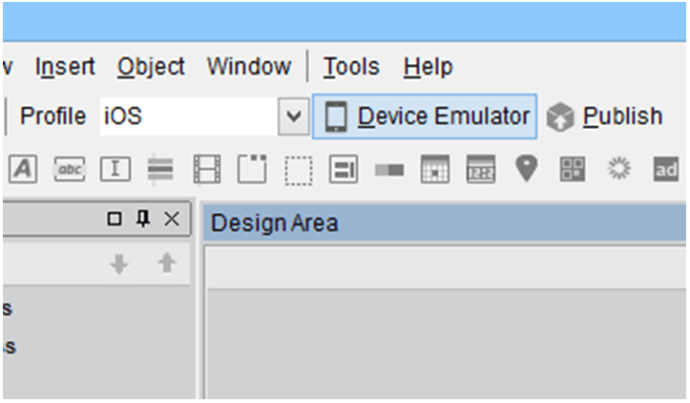 The emulator comes up with a very simple and easy to use interface making it much simpler to install and use it on your PC. Above is the detailed list of 10 best iOS emulators for Windows PC. All the emulators mentioned above are best in testing the iOS apps and games on Windows 10 OS and will work fine with the earlier versions. Just choose upon the one as per your preferences and enjoy a seamless working of iOS apps on your Windows.